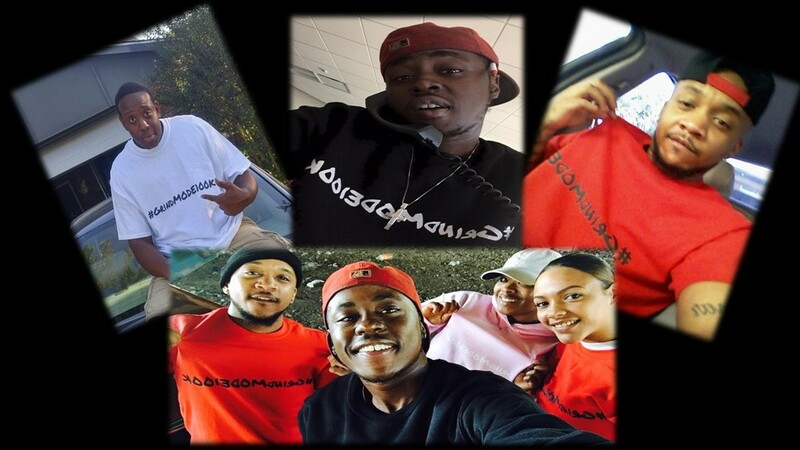 #GrindMODE100K represents everyone who keeps their Grind on 100k. We grind for our families, our neighborhoods, and our communities. Our mission is to help 100,000 families that have been affected by terminal illness, disease and minor setback.